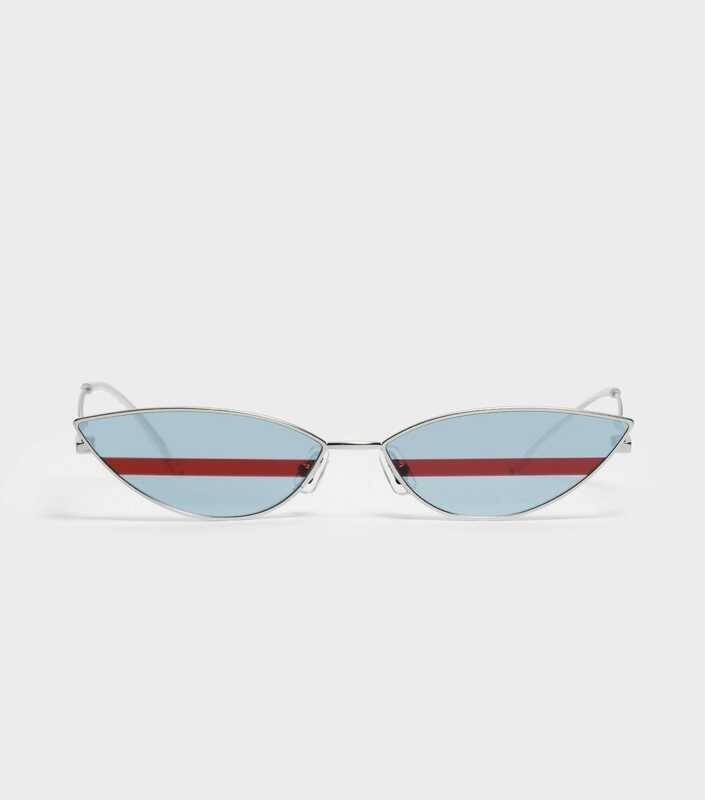 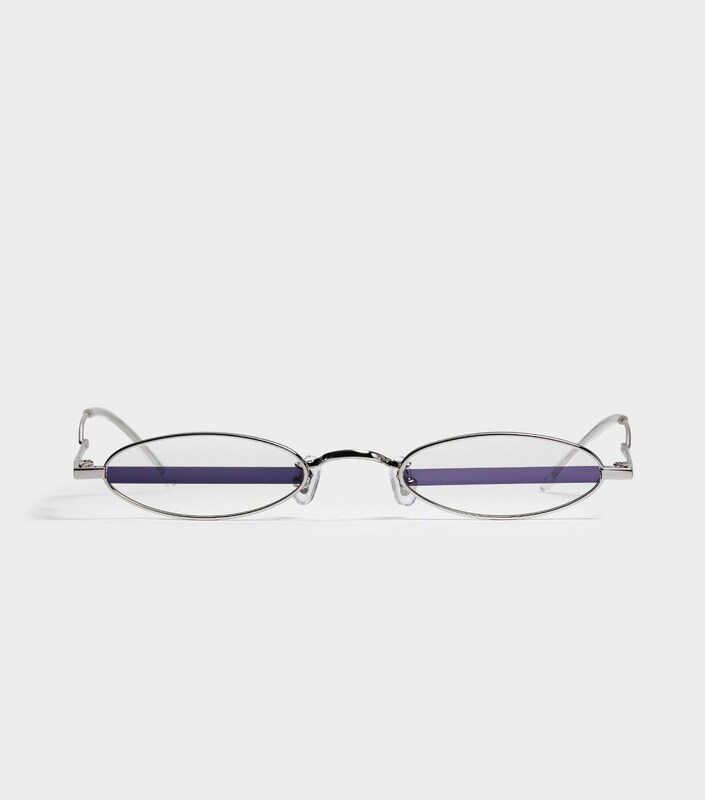 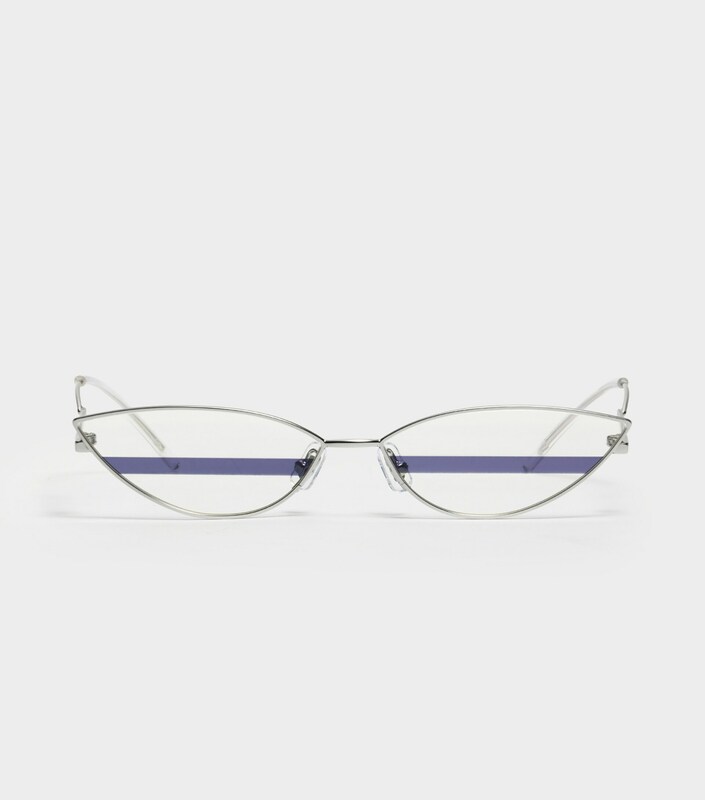 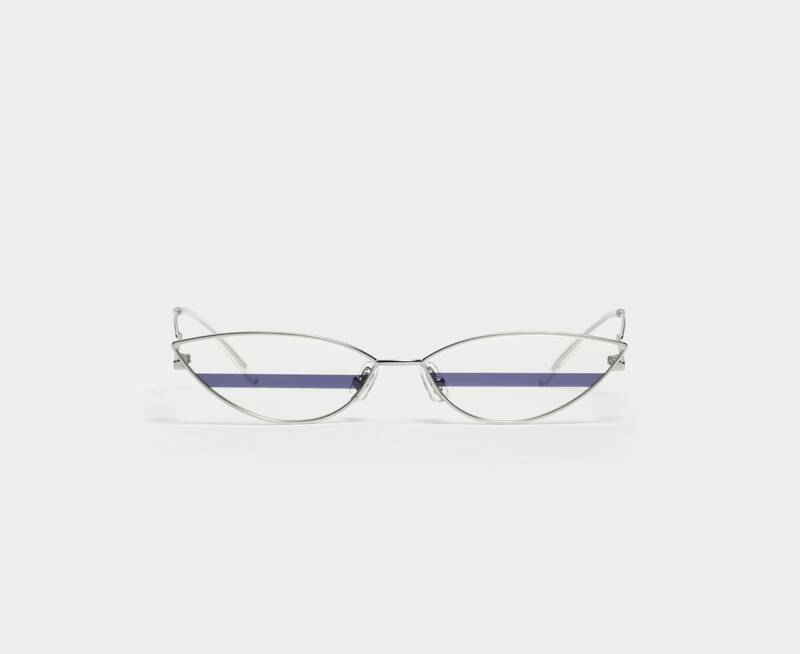 The Poxi 02 is a small, cat-eyed frame from our RED WIDE OPEN Collection. 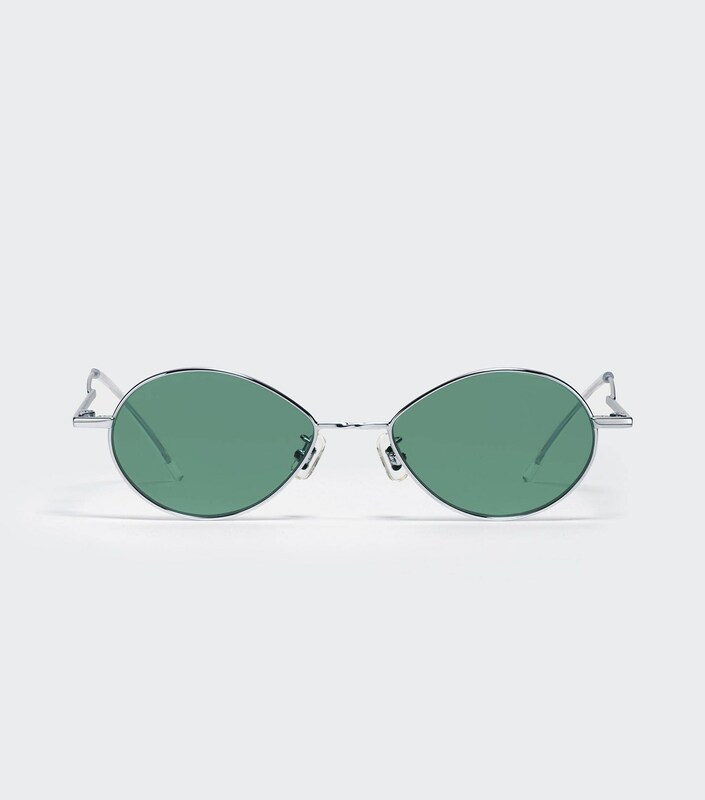 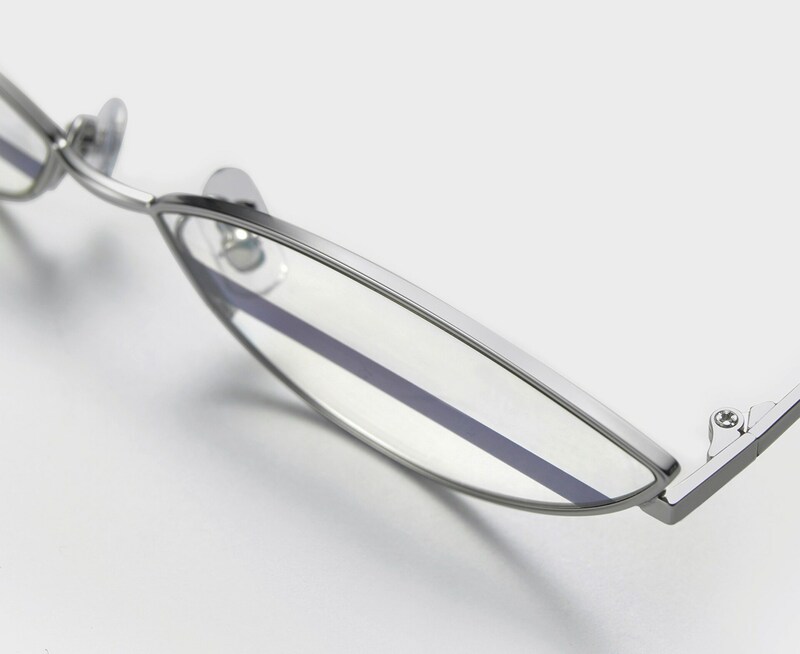 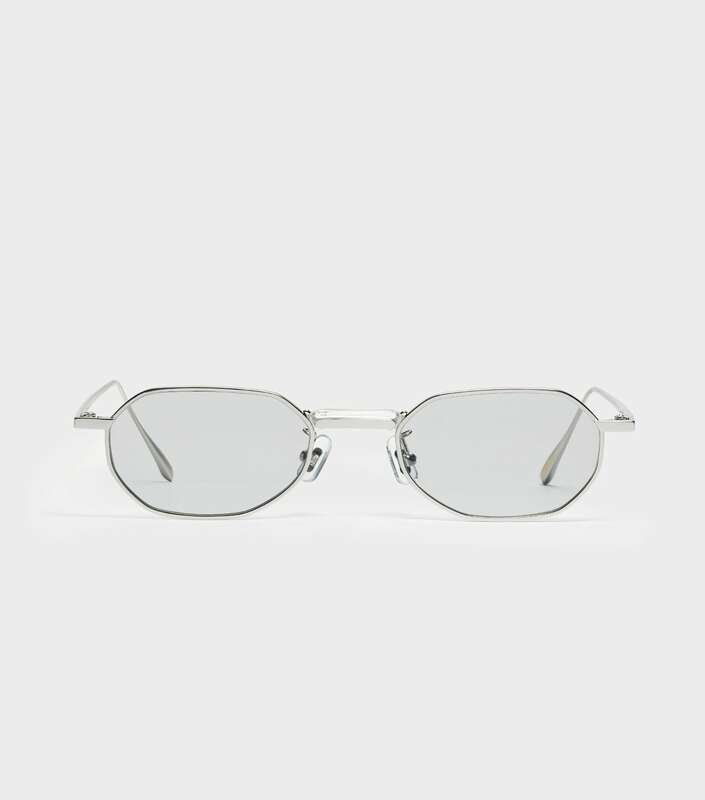 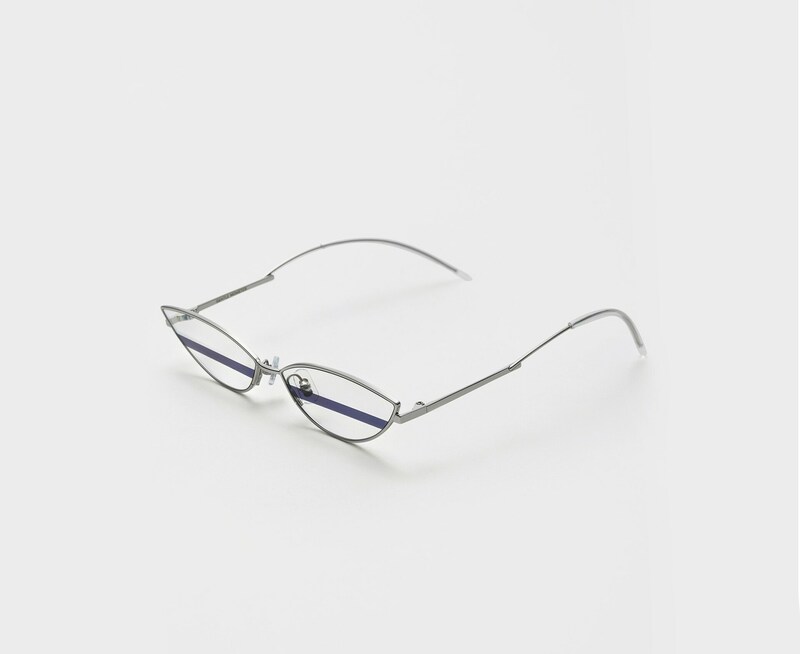 This style is composed of stainless steel and monel in silver and is fashioned with flat clear lenses. 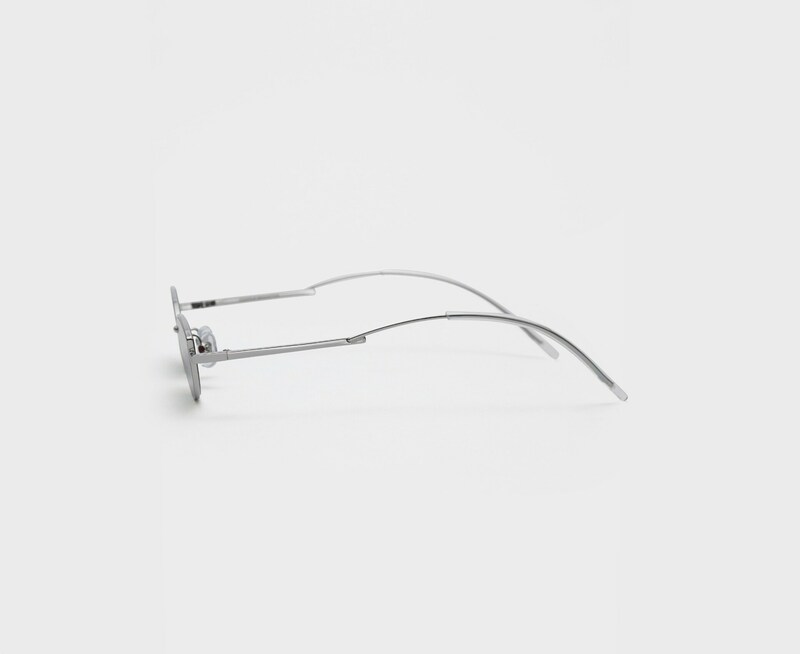 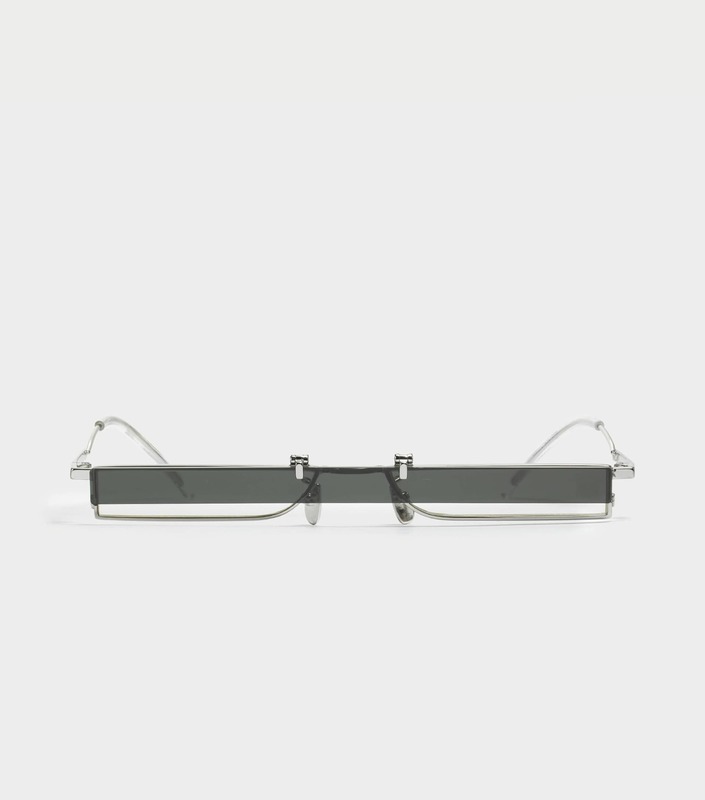 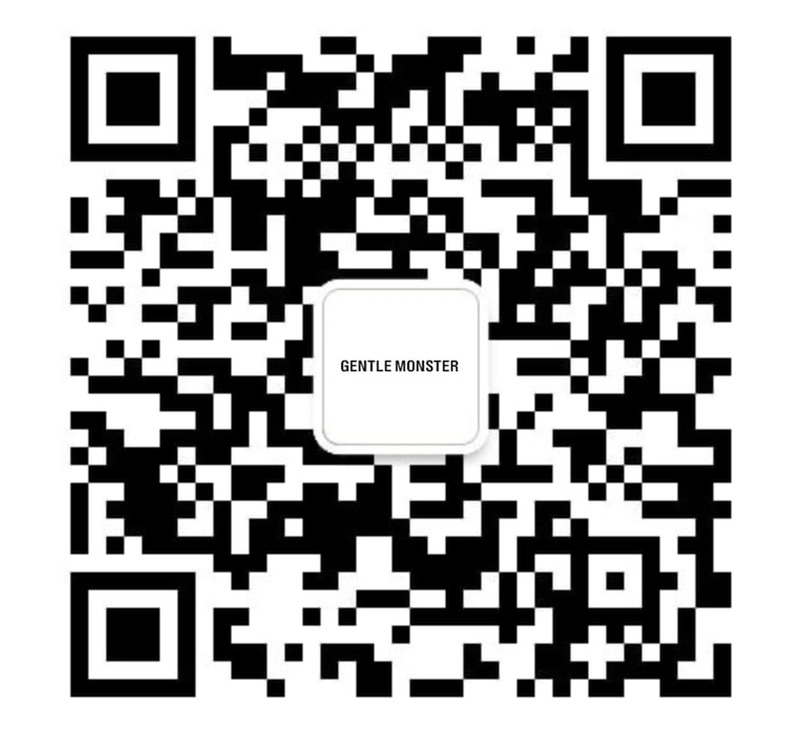 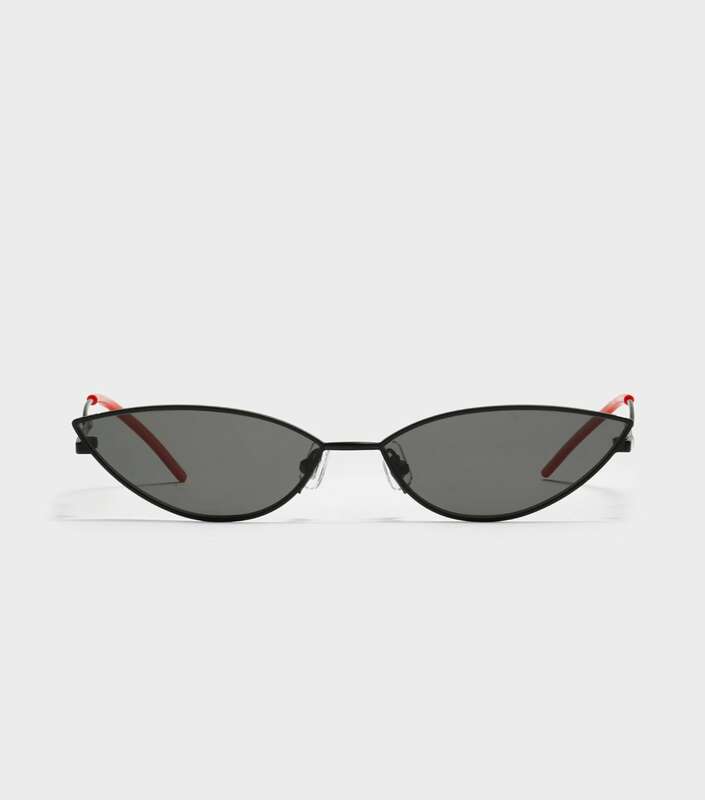 Its defining feature lies in the bold black streak that runs through the centre of the lenses. 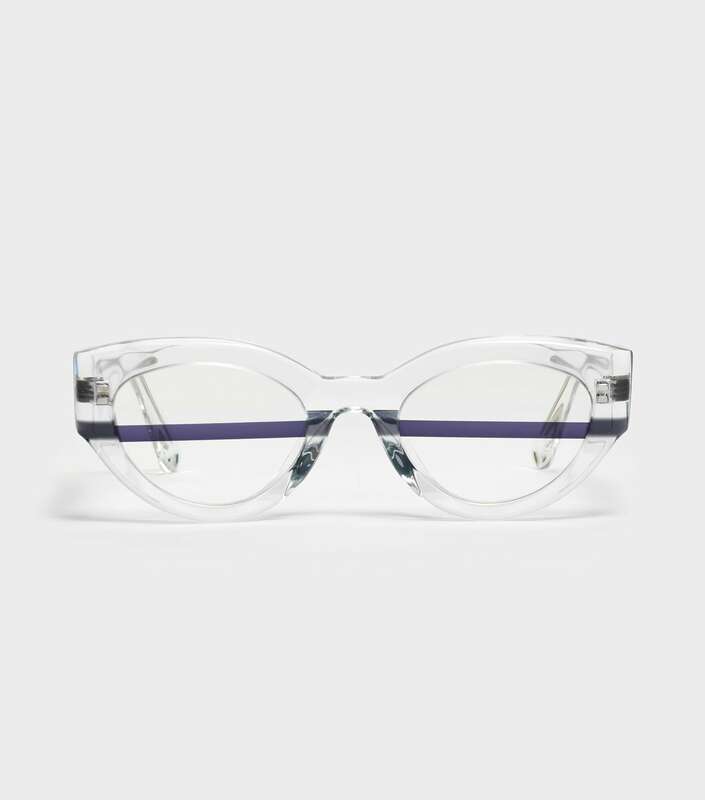 Adjustable PVC nose pads and 100% UV Protection complete this frame.